Two injured in suspected drive-by shooting. East London road rage incident features one man with a knife, the other with an axe. Tower Hamlets wins court case meaning Henry Moore sculpture can return to borough. The £1,625 pcm room in Brixton that flouts the UN's rules on prison conditions. 7 amazing things to do in south London. Proper south London. Museum of Happiness opens in east London. 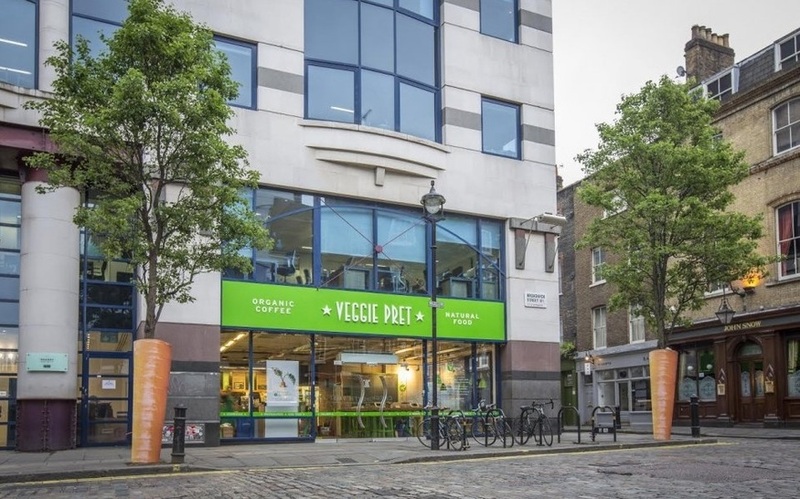 Veggie Pret opens in central London. Manics to play their Wales football anthem outside New Broadcasting House tomorrow. How people listened to music in 1950s HMV. Charles Dance appears in Lord's mockumentary. Peter Rabbit's posting creepy tweets of himself in London. Is this a new way of mapping London? A fascinating look at the history of (and current threat to) train guards.